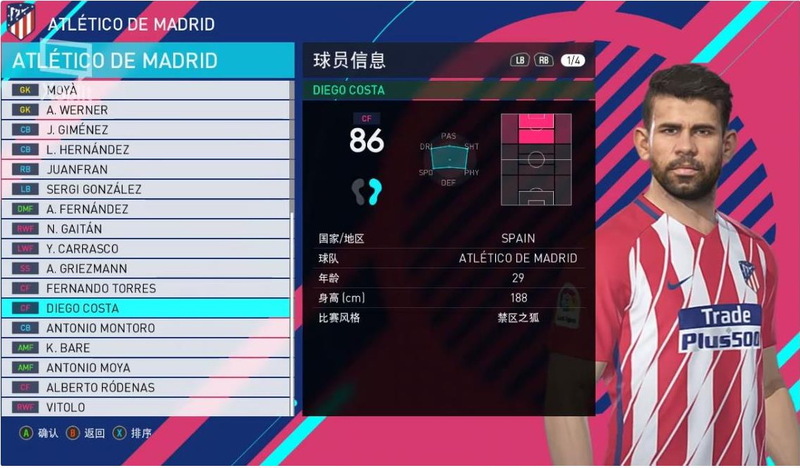 Option File PES 2018 Update Transfer 1/1/2018 – Berikut fitur dan penampakan OF PES 2018 terbaru dari Guji Lai. Update 1/1/2018. 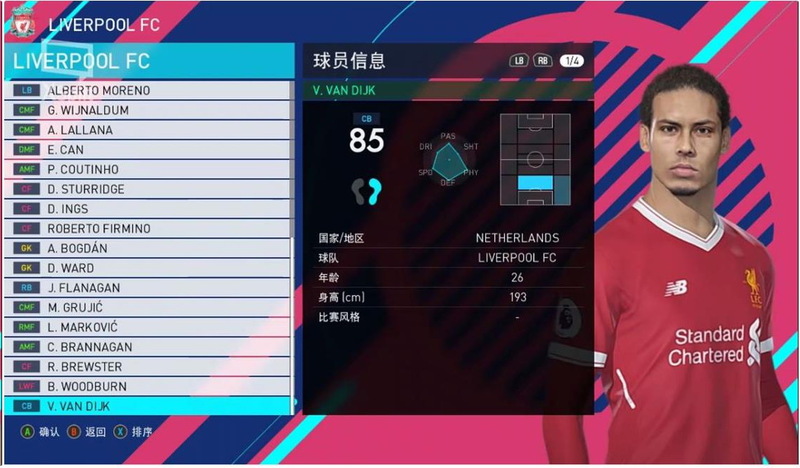 – The rating of players are the latest. – Full transfer of Ligue 1. – Full transfer of La Liga. – Full transfer of Serie A and more. – Update of transfer in 2018.1.1 (Version 1.0).